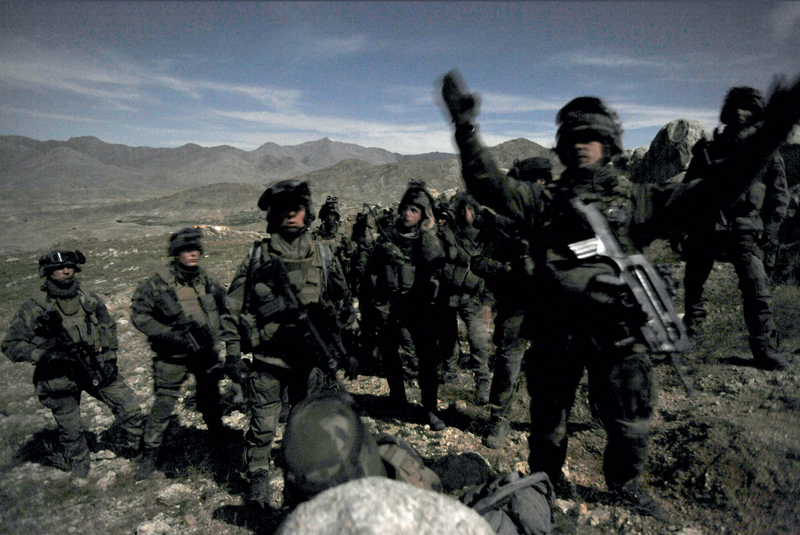 On 11 September 2001, the USA experienced a huge trauma which caused a major change in the global geopolitical order. 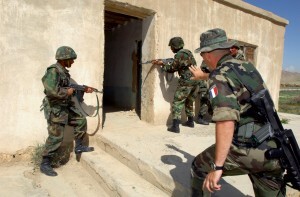 In the western countries, the fight against terrorism became a major objective and made Afghanistan one of the main theatres of operations in a new kind of war. 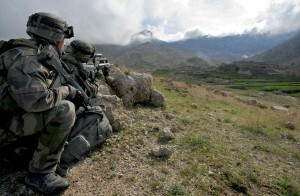 After a large-scale American military operation, France played an important part in the missions of the International Security Assistance Force (ISAF) in “securing the zones placed under its responsibility to enable the Afghan state to rebuild” and in training the Afghan National Army (ANA), which would ultimately take over in the fight against the terrorists. With 89 soldiers killed between 2001 and 2013, the French army paid a heavy price. How did the official forces report on this asymmetrical war between conventional western military forces and rebels who blended into the population ? The ECPAD’s photographers essentially showed the main missions entrusted to the French army: training ANA soldiers, the military and logistical environment, distant combat and soldiers on patrol. 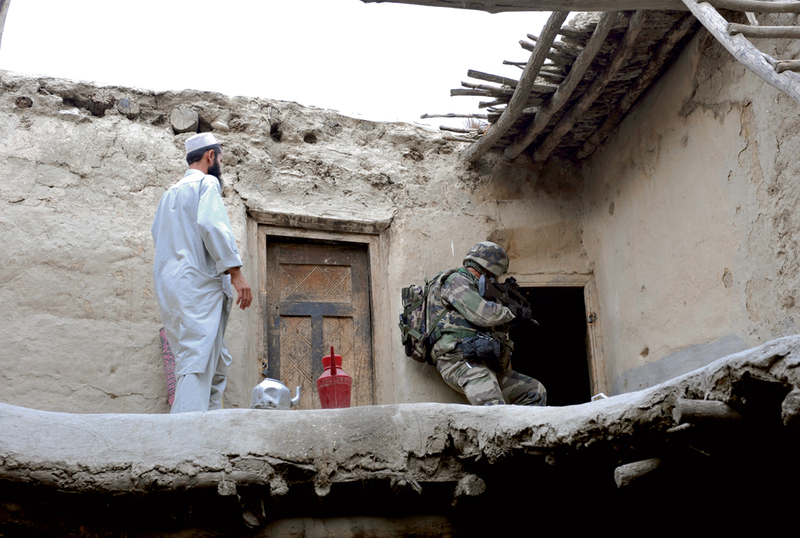 In some ways, the war fought by the Taliban insurgents was reminiscent of operations in the Algerian war. 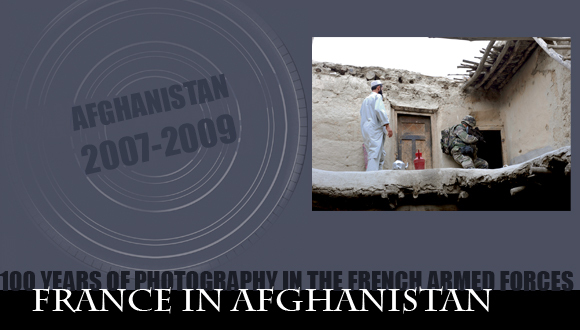 The photographic treatment of the two conflicts was very different, however, because here enemy prisoners and deaths were never photographed to avoid providing material for propaganda. Indeed, the embedding of photojournalists from outside within the military depended on the photographers accepting this rule.